The ever-outspoken Kanye West took to social media yesterday (Sept. 20) to get some things off his chest, namely venting about how he wants the men of his wife Kim Kardashian's past to put some respect on her name, as well as for other celebrity colleagues to debunk any rumors that may defame or disrespect her. 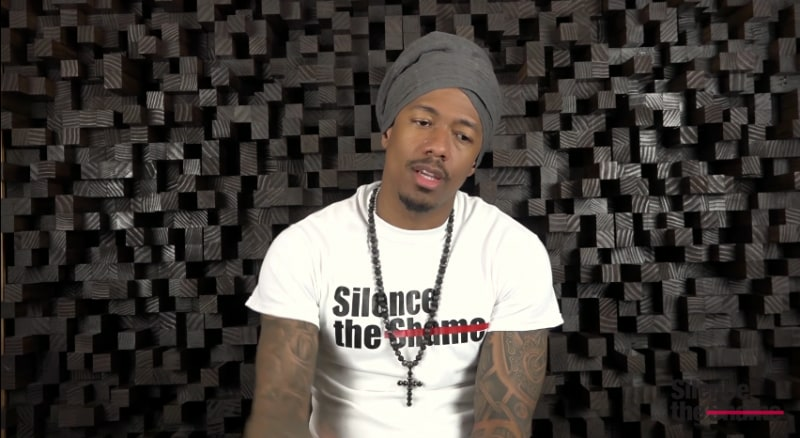 During the multi-part video series, specifically, West asks that Nick Cannon stops talking about his wife in interviews, going on to extend the same request to Tyson Beckford. 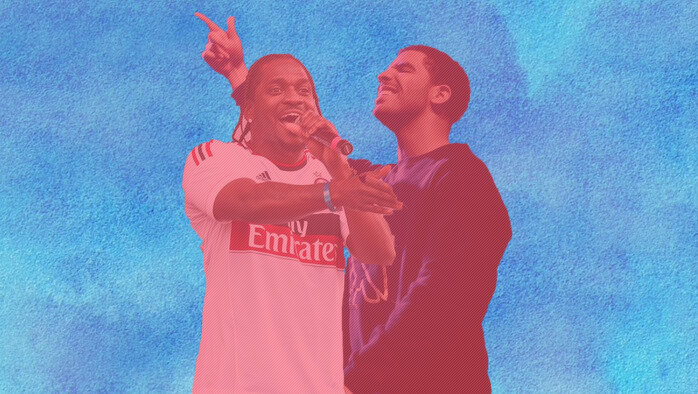 He also explains why he feels Drake should step up to publicly rebuke the rumor that he slept with Kim Kardashian. However, his calling out Cannon by name may not have garnered the exact response he was looking for from the Wild 'N Out host. 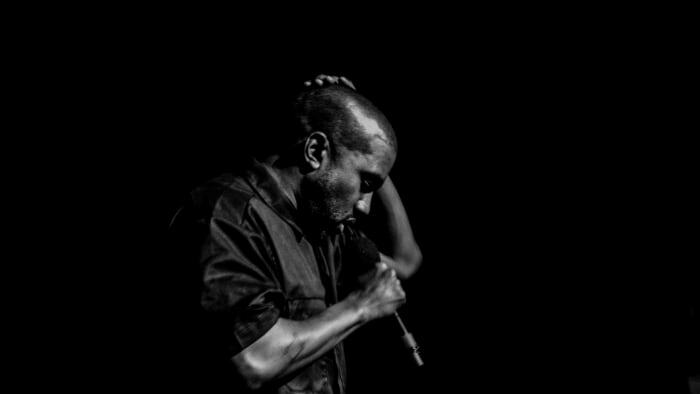 Taking to the same social medium, Cannon reacted to West's passionate commentary, somewhat matching his energy to a degree but reminding 'Ye that he too is capable of free thought and speak. "First off, let me say welcome back Ye from the sunken place, it's a beautiful thing," Cannon began, filming in the same selfie-style as West. "Glad you back with it, brother. Nothing but love and respect for you, you know I always had that." As for addressing 'Ye's claims that he has disrespected their marriage, Cannon respectfully disagrees. "I've never said anything disrespectful or harmful, in my opinion, to your marriage or your union," he continued. "I salute it, keep it going. But you not going to tell me what I can and what I can't say." Following the first video, Cannon shared a second, during which he adds, "I'm a solid individual. Somebody ask me a question, I'ma answer it to the best of my ability. I'm going to give my opinion and ain't no harm, no foul, but if it got your spirit feeling weird, holler at me." From there, he also extended an invite for West to appear on Wild 'N Out, because hey, why not. "I guess this is the way we communicating now in 2018, via social media," he continued. "I guess we don't use phones and stuff like that no more. But just saying to my man Kanye that the 200th episode of Wild 'n Out is upon us… you're more than welcome. Let's talk about it, man. Come on the show." And for a closing statement? "I got nothing but love for you, but you know I'll always speak my mind, just like you always speak yours," Cannon concluded. "Not you, not NBC, no corporate infrastructures, no one is ever gonna control what I say because I speak truth always, it's love." Take a look at Nick Cannon's response to Kanye West's recent commentary on social media, below.